Sue’s magical first bridle-less ride and her extension of that into working the cattle bridle-less, is not THE big deal part of the story in this video. 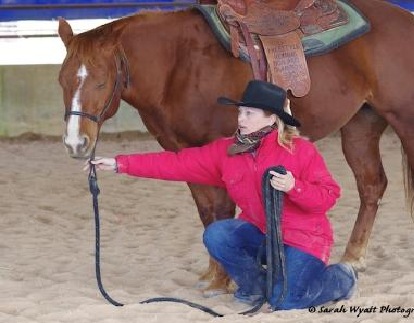 The big deal is what her keys to success with her horses has brought to the rest of her life. 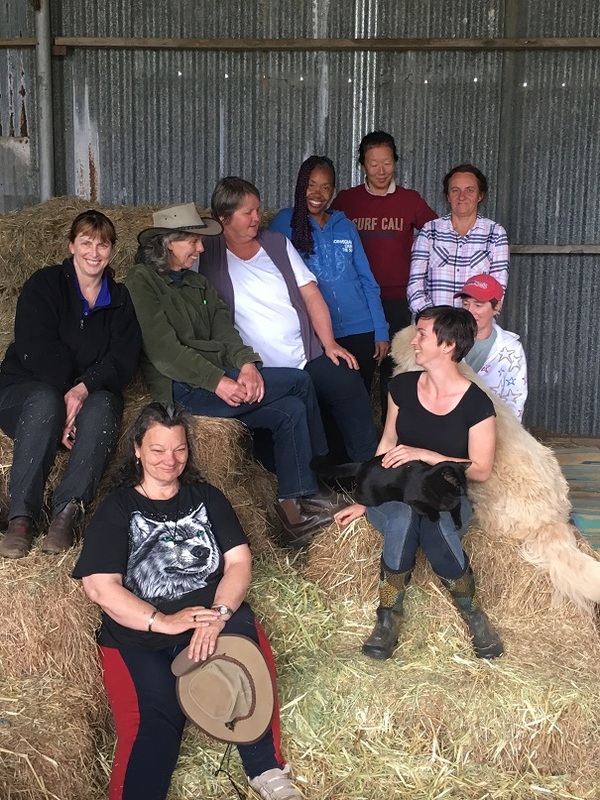 We’ve been talking about Horse Magic through this series of amazing people and horses experiencing healing and life transformations. You can get your Horse Magic too with our new 21 Days to a Quiet Mind – and make sure you catch the special second video below Sue’s! The single biggest key to people’s success in all these recent blog videos is a Quiet Mind – people using that Quiet Mind with their horse to find their inner guidance system and then bringing that wisdom into their whole life – LIVING their inner guidance on a day to day basis, gently and authentically. I’ve been dwelling for a while now about how working like we do here with our horses transforms our whole lives, not just the horse-human relationship and we’ve come up with a new program – two new programs actually, at opposite ends of the price scale to expand that influence. 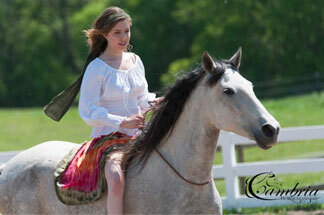 Beautiful horsemanship is only a part of what we do here. Horse Magic combines that beautiful horsemanship – the philosophy of empowerment, the knowledge and the techniques – with inner peace, wisdom, confidence, vitality and a zest for life – and profound healing for people and horses both. If this is your program, then hang on to your hat so it doesn’t fly off in the wind. Because Horse Magic is an accelerated program, custom designed for the person who has decided that they want big changes with their horses, with their lives, with their own and their horse’s health and wellbeing too – and they want it right now. I expect that you’ve noticed that a significant key to everyone’s success in these recent videos, has been their ability to find a Quiet Mind when they’re with their horse. That our ability to Quieten our Mind is what enables us to access our own wisdom, to listen to that inner guidance system that makes our horsemanship so much easier, that makes it possible to find that state of grace with our horse. Launching on the 2nd January is our new online program 21 Days to a Quiet Mind – Horse Meditations – meditations and exercises designed to Quieten your Mind, designed to anchor that ability to find a Quiet Mind into a normal state of being with your horse – 7 meditations, each meditation followed by 2 days of practical exercises to do with your horse. No previous meditation experience is required. 21 Days to a Quiet Mind is available now at the pre-launch price of $21 (normally $45) – and your program will start automatically on 11th December. This program would also be a lovely Christmas present for horsey family and friends. Get your 21 Days to a Quiet Mind at the pre launch price now! Whether with Horse Magic or with 21 Days to a Quiet Mind, we can all experience the possibilities in deepening our connection with our horse, with ourselves and with the world around us. If you want to put the phenomenal acceleration of Horse Magic on your list of things that you want to do before you really do get too old to do them, then if you haven’t already, read more about it here. Lovely to hear from you Susie, I often think of you three and wonder how things are panning out for you. Fingers crossed that we meet again. Hi Clare and thankyou, after I got Oz well through your wonderful Equine breathing program, ( I think that is the only reason he is with us today) you will probably remember that I was questioning my leadership techniques . Searching for answers I kept ending up at this website, so despite some misgivings ( yep , I was one of those people who thought Jenny was a bit airy-fairy) I took the plunge and booked into a clinic. Amazing, such a relief to find like minded horse people and it all followed on so beautifully from the Buteyko breathing I learnt with you. I and the horses are at an entirely different level these days. Magic!!! Thanks Kristina, I will always hold a special place in my heart for those people I met at the Rokeby clinic, it was a life changing experience for me. Maybe we will meet again at a future one, who knows ? Thankyou Joanne, it took a few QM’s before being able to share! I was very grateful for my inner guidance system yesterday , the front Jenny mentioned arrived here and the wind was extreme, it managed to blow the roof clean off my tack shed and brought down numerous trees on fence lines. Overwhelm would not have been helpful. so inspiring – thanks for sharing.